As part of running your new business you must manage the health and safety of everyone involved by controlling the risks. Ensuring you comply with these regulations is a very important consideration. Welfare facilities – covering aspects of any employee’s well‐being such as rest areas, toilets and access to clean water. Health issues – ensuring there is good ventilation, a reasonable temperature and suitable lighting etc for all of those within your premises. Safety issues – maintaining the equipment provided to both employees and members of the public alongside ensuring the building itself is kept safe. 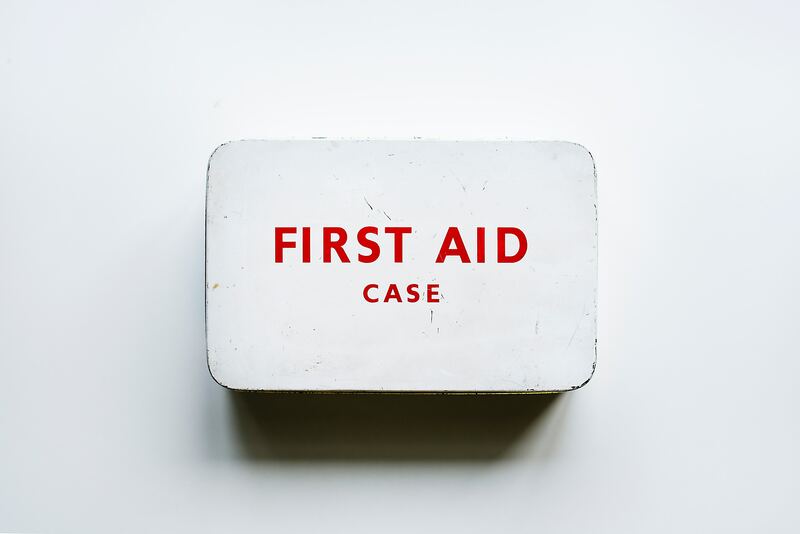 First aid and accidents – training and appointing a person to take charge of first aid alongside maintaining a suitably-stocked first aid box. The first part of action is to simply assess what risks your new workplace poses before going on to see how these risks can be removed or reduced. You will need to be aware of the risks faced by both employees or anyone working within the business and members of the public visiting your premises. Bendles LLP is an expert in providing legal support for you and your new business. For further information visit bendles.co.uk or contact them on 01228 522215.